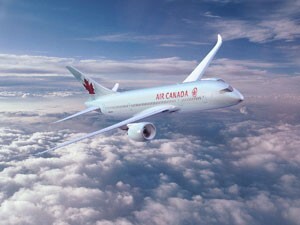 Two new international Air Canada Boeing 787 Dreamliner routes from Vancouver to Europe launched last week. The carrier’s inaugural flight from YVR to Zurich took off on June 7, 2018, followed by the launch of its non-stop service to Paris on June 8. With the addition of Zurich and Paris, Air Canada now offers five non-stop European routes from its Vancouver hub.